What a lovely home in an outstanding location! Move in ready home, freshly painted in pleasing neutral tones with pristine hardwood floors! 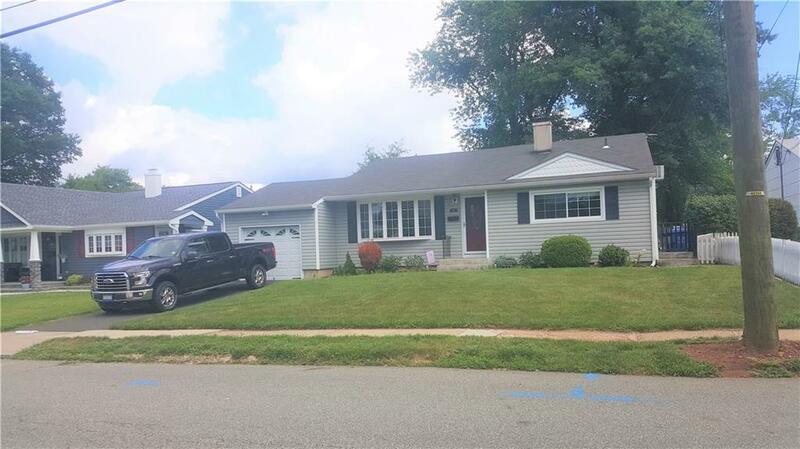 New siding, new windows, all new interior doors, new carpeting in family room, beautiful built ins and detail work make this house the home you have been hoping for!